Yozawa Falls (養沢大滝) is located in Yozawa Valley. It has 30m high. 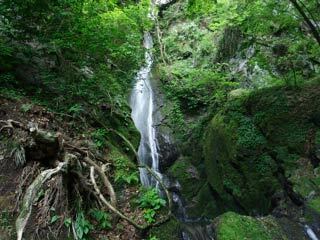 It is one of the highest waterfalls in Tokyo. It is on the hiking course to top of Mt. Ogaku, and you can also access to Mt. Mitake.